"Images are worth a thousand words", you must have heard about this saying from a long time but the new saying that I would like you all to consider is "Images can make or break conversions". Very few people realize this fact that Images can provide a psychological boost on the minds of your customer and let them decide whether to buy your services/products or not? Marketing is nothing but psychology i.e. taking actions after reading your customers minds. If you don't know the tactics that makes your customer believe in your services, you are doing your marketing WRONG. How can an image help in increasing conversions? Here are 5 awesome tactics to prove that! Consumers aren't interested about the technical aspect of your product or how it works. They are interested in knowing how your product can help in improving their lives. Whether it can bring money or ease up their tasks? Yes, an image does an excellent job in making customers believe that this product is just for them. So, how an image signifies your product advantage is the first rule of thumb. 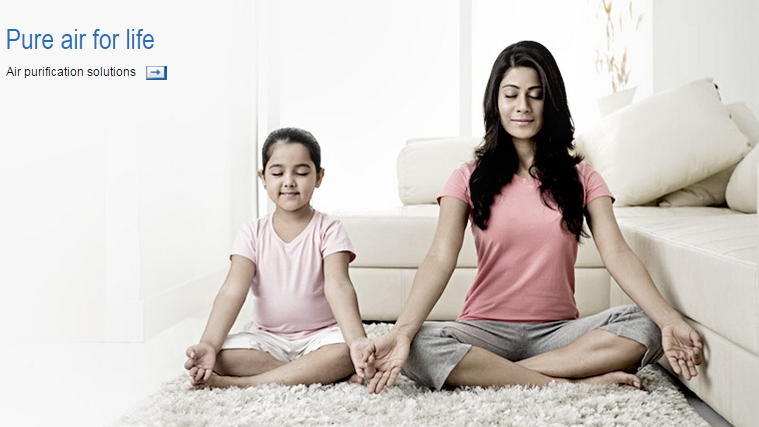 A- Eureka Forbes "Pure Air For Life"
The below image makes the customer believe that the air in your home is so pure that you don't need to go outside to perform Yoga or exercise. The image on the site targets the female audiences because they are the ones who are more caring and health conscious. Agree? B- Crizal Lenses "Crizal Junior UV- Kid Proof lenses. For Kids"
Crizal wants to target parents and make them believe that Crizal is the best lens for their kids. What kids love most - playing? So instead of boosting their product features as a standalone tactic, Crizal optimized an image and focused it around the playing activities of children. Searching for emotional factor? Come on, "it will keep the kids safe! ", what else a parent wants? Full marks to Crizal. 2- Target Audiences Through "Emotion of Colors"
Color psychology is perhaps the biggest factor amongst all. Everything that we see around us is nothing but a combination of colors - red, green, blue, yellow, orange, purple and so many others. Does color impart a special meaning and has the power to change the thoughts of a consumer? Yes, it has. 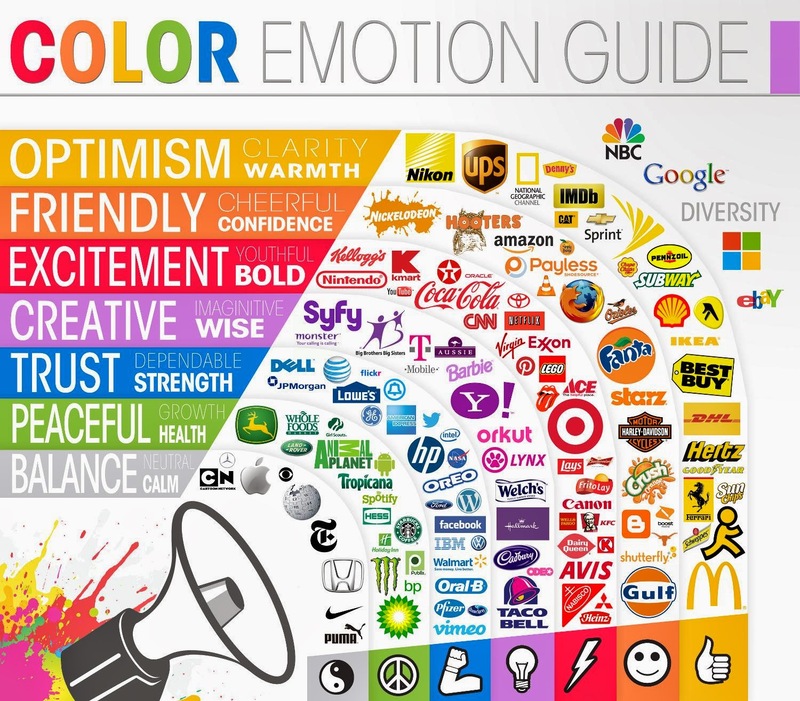 Have a look at the below Color Emotion Guide from the Logo company. Some of the world's greatest brands have their logo designed in specific colors because they impart a special meaning. Some of the favorite colors of men and women are shared below. If your product or service targets a specific gender then make sure to use this color psychology. # Favorite colors are displayed on a top to bottom basis. Means, "Blue" is the most favorite color for men while "Yellow" is their least favorite. 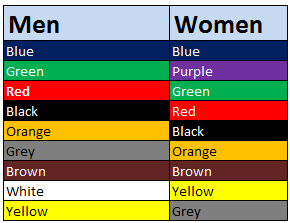 Similarly, "Blue" is the most favorite color for women while "grey" is their least favorite. *Now you know why FACEBOOK is BLUE! Conversions are directly dependant on the effectiveness of landing page. A landing page should have colors that are more readable on a background that have a large contrast. Understanding the color theory is an important aspect in designing a truly exceptional landing page. Primary - Red, Green and Blue. Secondary - Green, Purple and Orange. Tertiary - red-orange, yellow-orange, yellow-green, blue-green, blue-violet, and red-violet. The white and red color combination on Coca Cola's homepage makes the text highly readable and appealing. Also, have a look at the smiling images of father and daughter duo. Does it matches the tagline of Coca-Cola's "Spread Happiness Campaign"? Convinced? 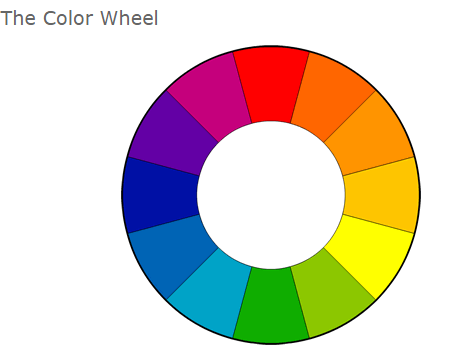 Then go and check the current color contrast on your website with the help of this tool. 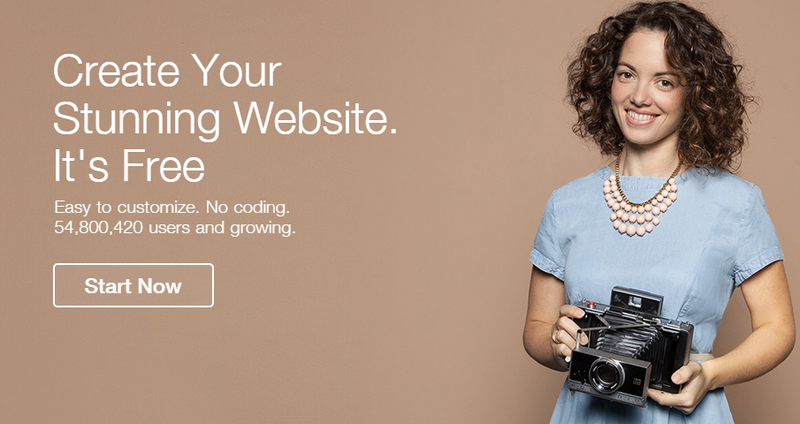 The landing page of Godaddy looks so elegant and neatly designed with the perfect choice of colors. 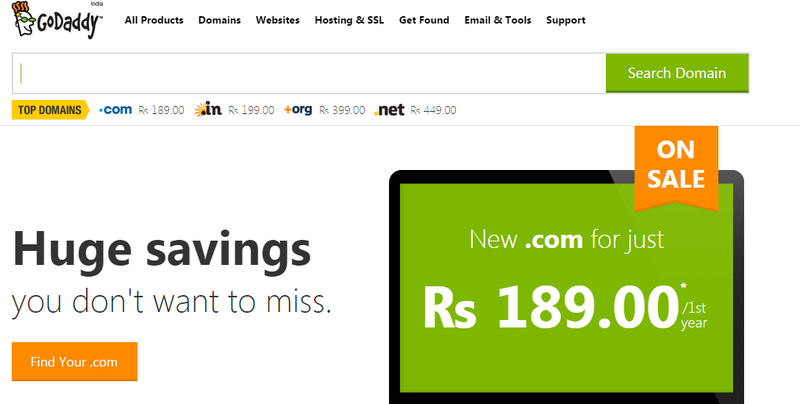 Won't it tempt anyone to book a domain name? Indian superstar, Mithun Chakraborty's image also has a high contrast with Silver and Grey Colors. Reach to the human side of your targeted audience and let them connect with your brand by making them feel the same human sympathy and feelings as you are meeting them in person. Using high quality & attractive images on the site (Yes, women are clear winners here) can surely increase your conversion rate. On the other hand, using low quality and shabby images might make people think in negative about the brand so don't ever do that. Now, time for some examples. Can you ignore this stunning and attractive lady? I am sure Wix must have got numerous sign ups with the help of just this image. One of the world's most popular insurance sites, progressive is using the charm and elegance of a lady in cracking conversions after conversions on their site. Don't believe then have a look yourself. 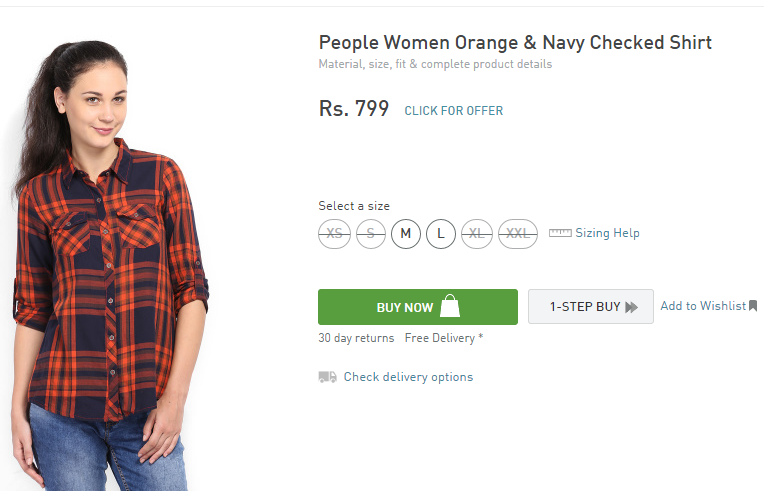 Have a look at the below model showcasing the People Women Orange and Navy Chequered Shirt on Myntra. It makes the customer actually see and feel the look. The customer can imagine how they will look if they wear this shirt. Forget displaying standalone clothes, they will have little conversion, I bet. The site hats.com makes the mistake of displaying just hats without humans and I am sure this must be affecting their conversion rate. If I can't see how will I look when I buy this hat, why will I purchase it? (If hats.com representatives are reading this then consider this suggestion of mine and see an instant increase in conversions). Hope you got some insights from this post. Make sure to use high quality images through which your targeted audience can connect with your brand. Don't take images and colors as a secondary factor because they are no less than a primary factor in aiding conversions. Did this post ignite your thoughts? Do you have some more suggestions? I will love to know those. Please share your comments below.